It’s Valentine’s Day so I thought I’d bring you a dozen red… lipsticks! Can you guess which ones are my favourites? 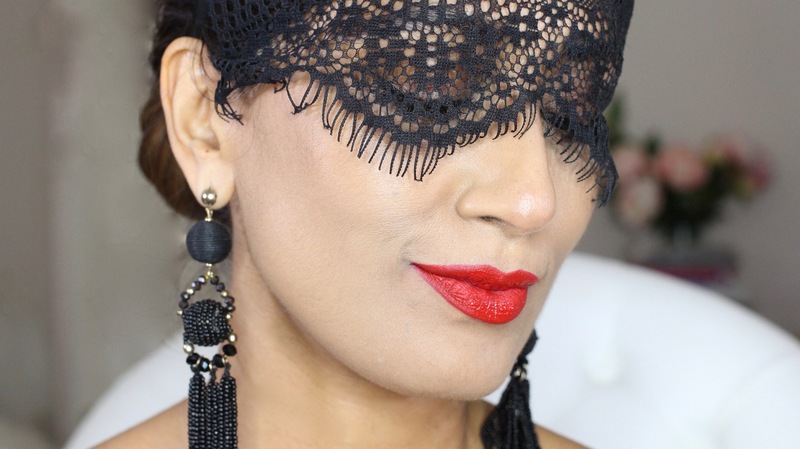 Here’s my pick of the best reds for olive/brown/darker skin tones, from mattes to glosses, from luxury to drugstore price points. Hope you enjoy and let me know your favourite red in the comments below – remember, there’s a red to suit everyone!